When your home needs plumbing repairs, it’s easy to feel overwhelmed and then want to sit idly by until the plumber arrives. 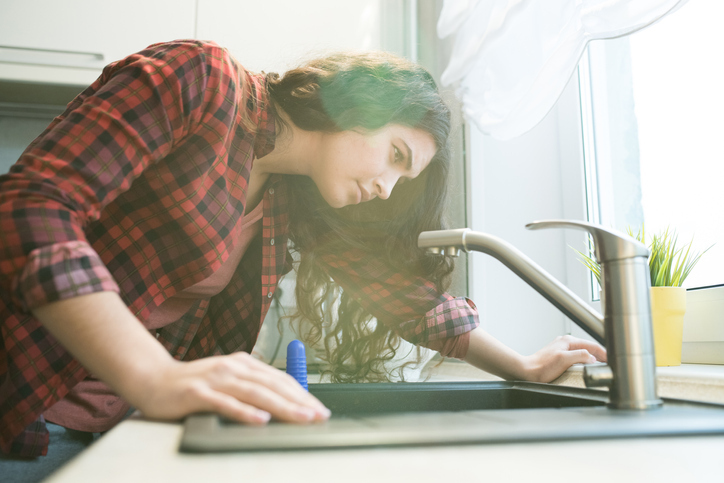 However, while you’re waiting — which could be a few minutes for a plumbing emergency or a few days for a maintenance appointment — you could be readying your home to maximize the benefits and efficiency of the plumbing service. Here are some preparations suggested by our plumbers in Ocala. Plumbers may need access to different areas of your home, including the crawl space, garage, and kitchen, as well as anywhere else with pipes or fixtures. Even if you suspect only one section of the plumbing has problems, additional repairs could be discovered upon closer inspection. It’s best if you’re present during the appointment to make sure the plumbers have access to the necessary areas of the home, so double check your calendar for an availability on the appointment date. If your schedule has changed since you booked the appointment, contact us and we will help you to reschedule. Another benefit to being home when plumbers arrive is you can share with them your observations about the plumbing. It’s OK if you don’t know the technical terminology, or can’t tell a p-trap pipe from a supply-stop valve. If you observe odd sounds or find errant leaks, write down or take pictures of these findings, as they are useful to plumbers. It’s true that master plumbers will find the problems upon inspection anyway, but informing them upfront can save time and help the plumbers repair the system more quickly. Even though plumbers grow accustomed to working in confined areas, like underneath sinks and in crawl spaces, having more space to maneuver helps them complete jobs faster and with fewer hassles. If you know where the plumbing work will take place in your home, you can clear out that area ahead of time. The cleared workspace gives the plumbers a jumpstart on the work and also helps to prevent water damage from happening to your belongings if there’s a water leak. At Sunshine Plumbing & Gas, we offer flexible appointments for all plumbing services, from basic maintenance to 24/7 emergency repairs. Call us today to schedule plumbing services — and use these tips to get the most out of them!